Hedge funds have gained an almost mythical status in the investment world over the past two decades. 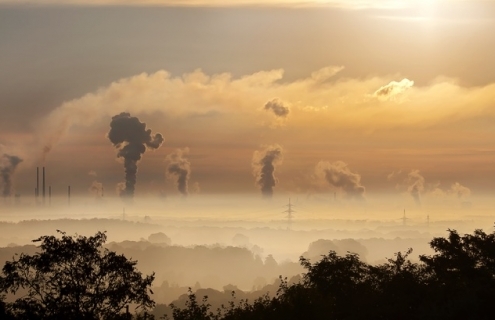 Estimates suggest there are more than 15,000 hedge funds controlling nearly $4 trillion in managed assets, managing everything from stocks, derivatives, and currencies to land and real estate. And now you can add cryptocurrencies to that growing list. 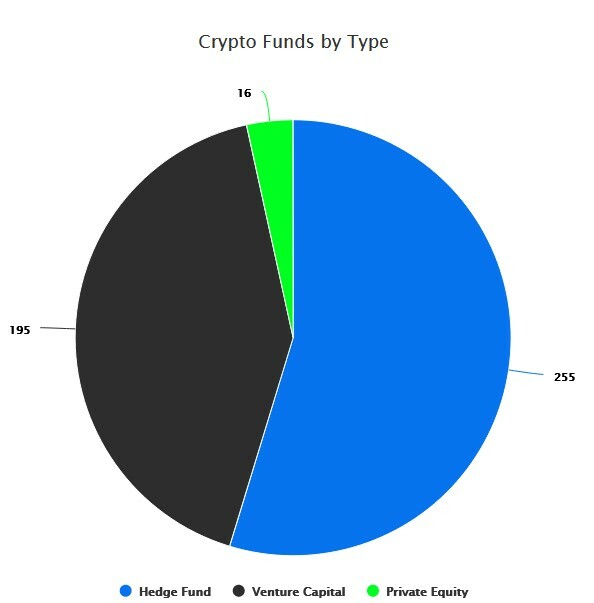 According to Crypto Fund Research, there are currently 466 crypto funds, with hedge funds accounting for the lion’s share at 255. And they might soon start giving traditional hedge funds a run for their money. The firm says total crypto funds’ assets are set to double in 2018 with 150 new funds joining the ranks. That will set a new record following the 100 that were launched in 2017, more than triple the tally for 2016. Further, the firm has predicted that existing funds will add crypto to their portfolios while existing VC firms will add blockchain investments and also launch new blockchain funds. 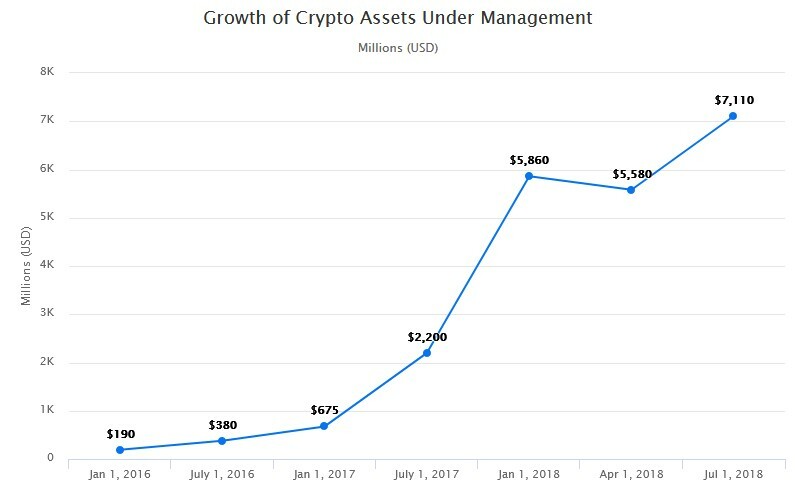 The majority of the funds are smaller than their traditional brethren, with only 28 managing over $100 million in assets; 231 have $10-$100 million in assets, while 208 have less than $10 million. Among them, they have accumulated $7.1 billion in assets. Over half are based in the U.S., with 25 located in the U.K. Since they are quite small, they are not required to register with the SEC and only 84 have done so. 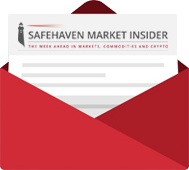 That positive trend has come against the backdrop of a tepid crypto market. 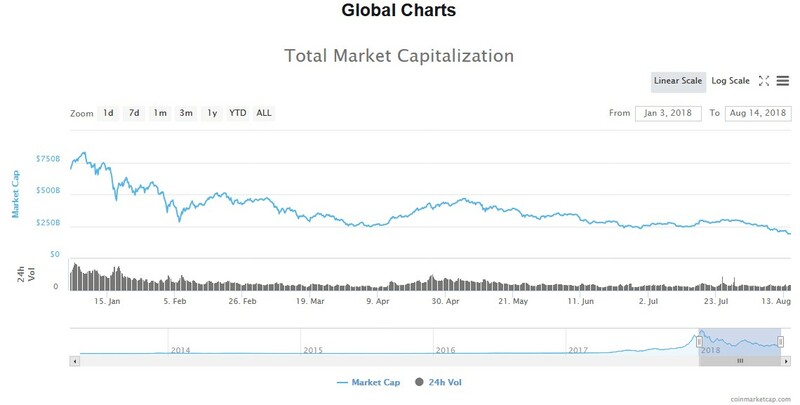 The market has shrunk quite dramatically in 2018, with total market capitalization having dropped nearly 80 percent from its January high despite more cryptocurrencies joining the fray. Leading the selloff is bitcoin, down two-thirds from its December all-time high. But even as the leading cryptocurrency now risks printing fresh 2018 lows below $5,755, another interesting trend has emerged … Bitcoin has already surpassed the gold market in OTC market settlement volumes. According to statistics by the London bullion market (LBMA), the five major clearing houses (JP Morgan, HSBC, Standard Bank, UBS and Scotiabank) are on track to settle $446 billion in the global gold over-the-counter (OTC) in 2018. LBMA accounts for more than 70 percent of the global gold OTC volume. That can’t hold a candle to the $848 billion that the bitcoin market has already processed, according to Coin Metrics data. 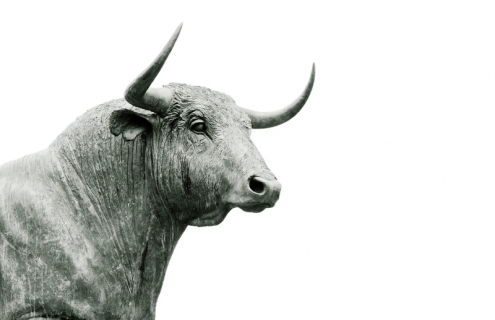 In fact, the market is on track to surpass $1.38 trillion by year-end. Mind you, those estimates are for bitcoin only and do not include other major cryptocurrencies. Ethereum settles nearly two times the daily transaction volumes that bitcoin does, though the transactions tend to be smaller in value than bitcoin’s. The fact that bitcoin settlement volumes have already surpassed gold’s is a clear demonstration that the mainstream is increasingly adopting bitcoin as a medium of exchange and store of value due to its superior liquidity, fungibility and transportability compared to gold. And it could get even better for bitcoin if the SEC gives the nod for the highly anticipated ETFs. 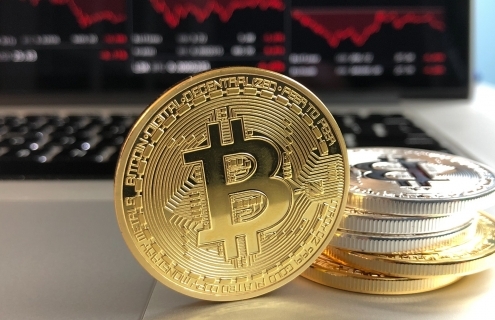 Nikolaos Panigirtzoglou, a senior analyst at JPMorgan, has predicted that cryptocurrencies could evolve into a major asset class that will compete with traditional assets like gold if more publicly traded instruments like ETFs and futures are introduced. The fate of the CBOE Bitcoin ETF will be known by February 2019, the final deadline.